C.J. 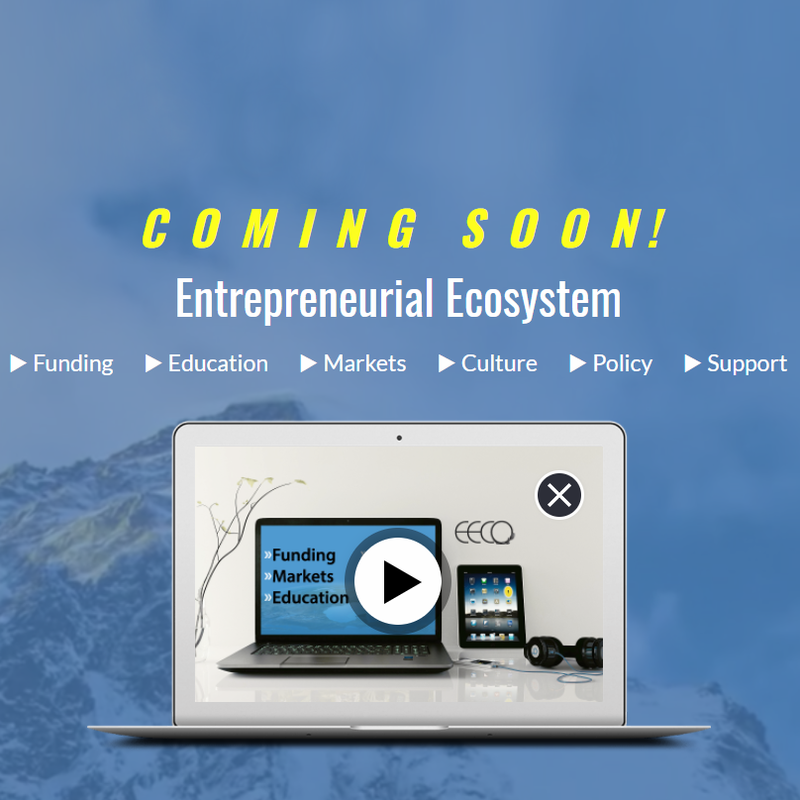 Meenan co-founded Open for Business Ventures to deliver entrepreneurship education to you through a combination of online courses and real-time workshops with specially developed curriculum that meets a variety of educational preferences including textual, audio and video instruction. Through Open for Business Ventures' interactive courses, vibrant community of entrepreneurs and entrepreneurial ecosystem, you will have access to all the educational, social, and professional resources that you need to create products and services with value, giving your talents a voice. Innovative people from around the U.S. are using Open for Business Ventures' educational tools, resources and social networks to build and manage their own unique businesses. Click below to learn more and join other entrepreneurs using Open for Business Ventures' community, courses and ecosystem to start developing your ideas and create your business today!